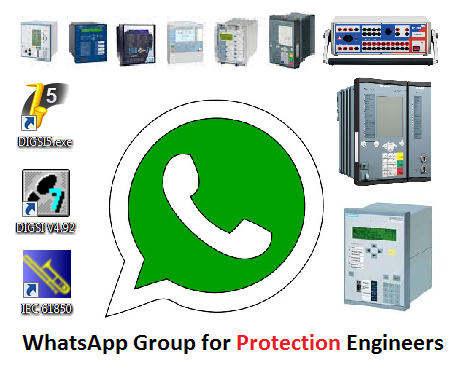 Elec-Engg provides the whatsapp group platform to large number of professionals all over the world to meetup, discuss and share updates related to protection relay, protection relay testing, and IEC 61850 only. Please read the below rules carefully. Actively participate in the group. 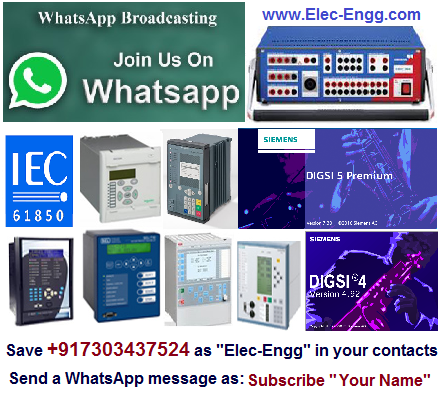 Advertisements, announcement of event of other groups needs approval from Admin before circulation (+917303437524 ). The group discussions are open 24/7. hit “Mute” on your Whatsapp group. You will still receive all the messages, but your phone won’t buzz or make a noise for every one of them. If you are agree with the mentioned rules, join us!